Creative journal writing using a multiple intelligence approach helps all students express their thoughts while practicing writing skills, including punctuation and sentence structure. As kids address journal writing prompts through the ways they learn best, they engage deeply in content area lessons, as well as develop fluency as writers. Did the student write about the given topic? Did the student express himself/herself clearly? Did the student show an understanding of the subject? Celebrate the ways your students learn best through creative journal writing! 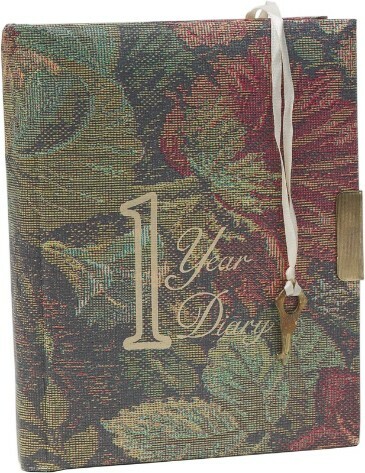 You'll find yourself choosing a favorite journal style, too!